Elaine's Creations. Be sure to stop by and see them! 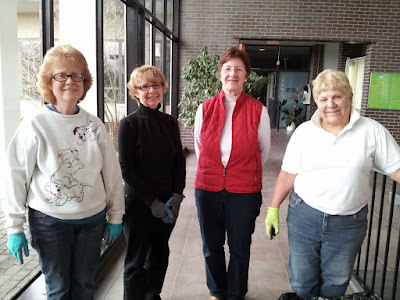 We serve our community by taking care of the Atrium Garden in the Town Hall and other projects there.